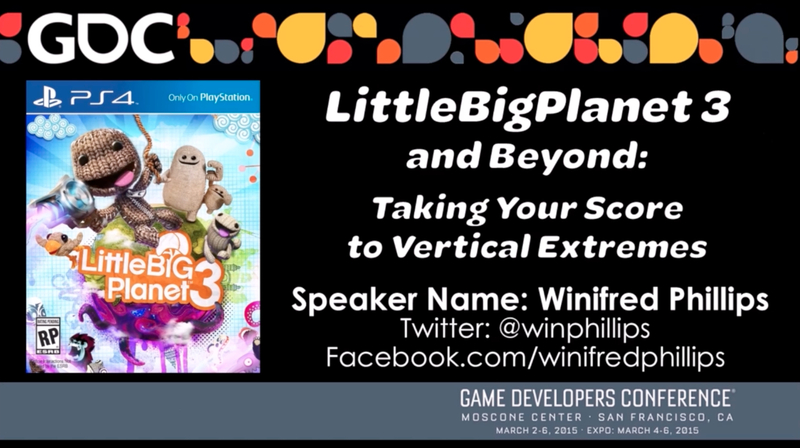 “LittleBigPlanet 3 and Beyond: Taking Your Score to Vertical Extremes” presents down-to-earth strategies for the design and utilization of a vertical layering music system. Composer Winifred Phillips’ credits include six LittleBigPlanet games (LittleBigPlanet 3, LittleBigPlanet 2, LittleBigPlanet Vita, LittleBigPlanet Cross Controller, LittleBigPlanet Karting, LittleBigPlanet Toy Story). Phillips will discuss her music from the LittleBigPlanet franchise — a series that features one of the most complex vertical layering systems in the field of game audio. Intense challenges often lead to inventive solutions. By virtue of the extreme example embodied by the LittleBigPlanet system, Phillips will share the simple approaches that solved some of the common problems associated with vertical construction. 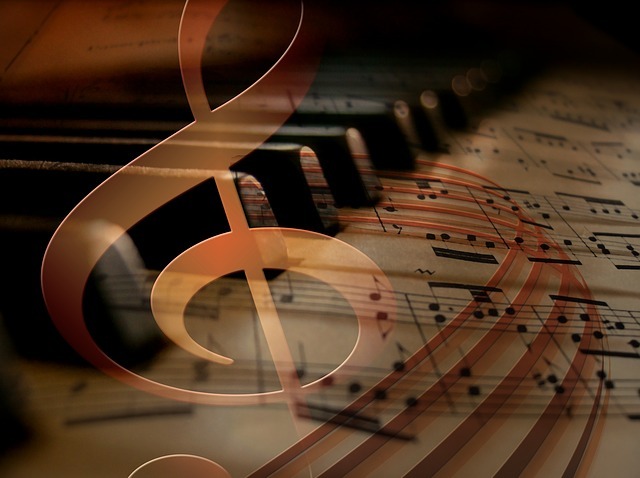 This discussion will be augmented by musical examples from a dozen interactive compositions that Phillips created for LittleBigPlanet games. Attendees will learn techniques to avoid problems in any vertical layering system, regardless of whether that system is simple or extreme. 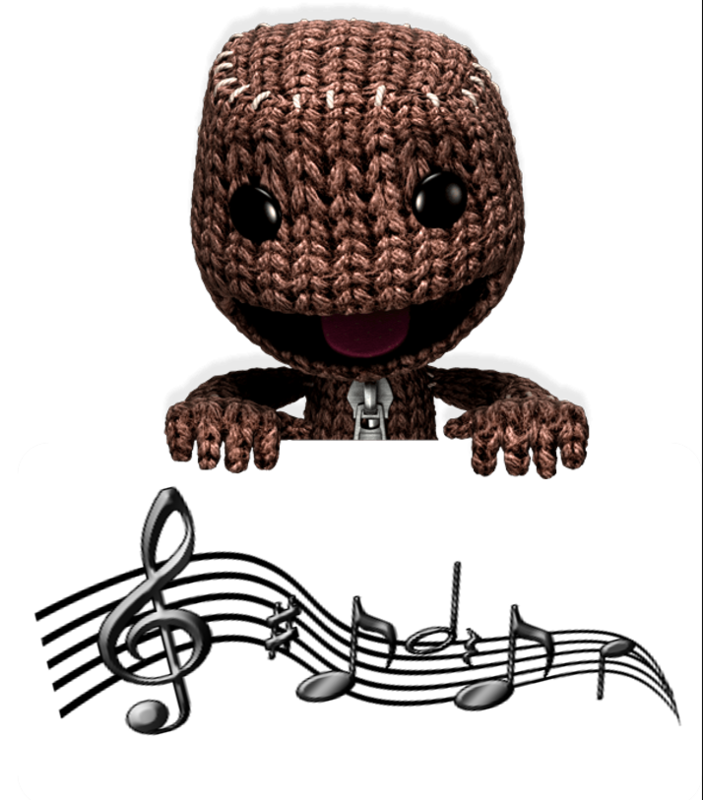 Through detailed examples from the LittleBigPlanet franchise, Phillips will provide a step-by-step analysis of the process that resulted in a tightly-constructed, six-layer interactive music system. This discussion will provide attendees with practical knowledge that can be applied to their own projects. 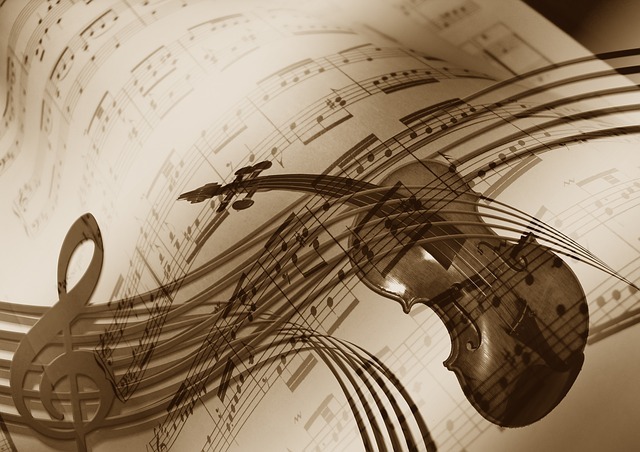 This session is for anyone interested in game scoring, interactive music systems and game music implementation strategies. Simple approaches to vertical layering will be accessible to attendees at all levels, while more advanced attendees will appreciate the innovative solutions applied to the complex vertical music system of the LittleBigPlanet franchise. So, if you’ll be attending GDC in San Francisco on March the 6th, I hope you’ll come to my session!